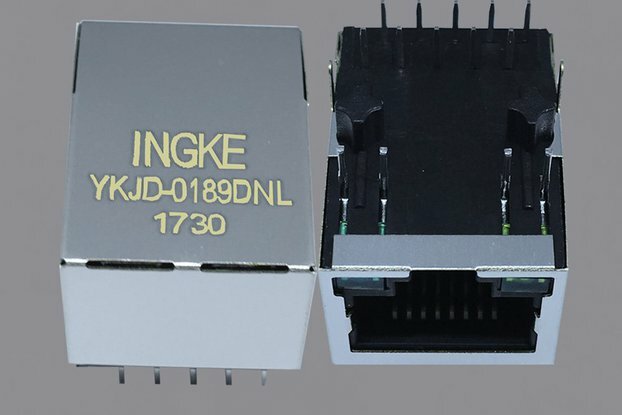 INGKE can provide 3D datasheet(STEP file) for engineers' design. 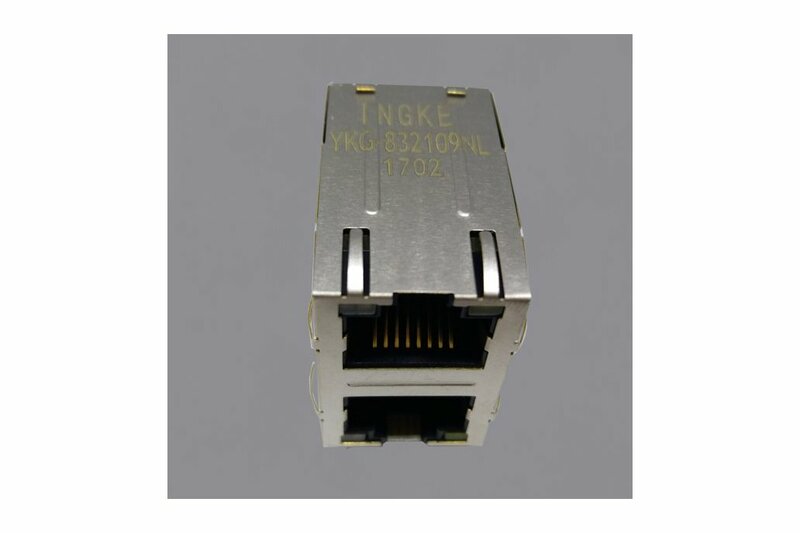 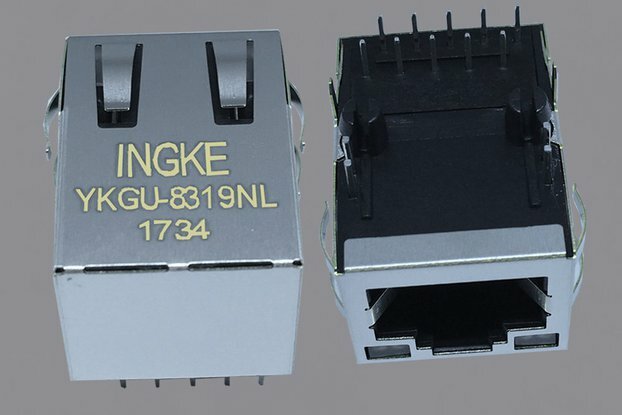 INGKE’s RJ45 Magnetic are compatible with all leading silicon vendors’ Phy’s. 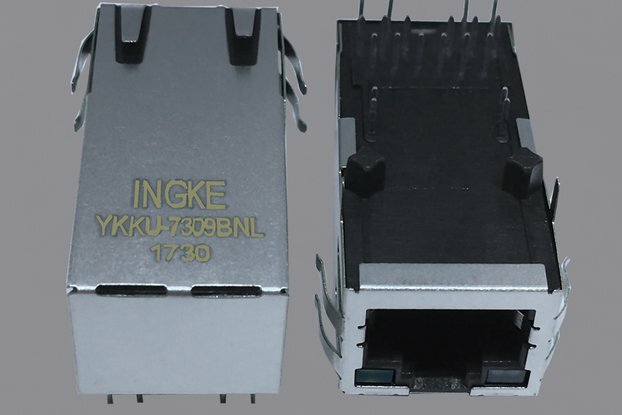 After sales services 24*7 to help you solve any kind of problems. 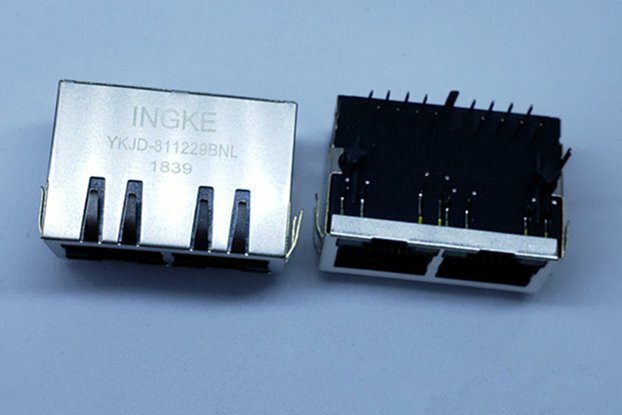 Factory in central province of China, the products has been improved in Mechanical properties, electrical properties and environmental pe rformance for 10-15%,moreover the price are more competitive for 5-10% over the market.